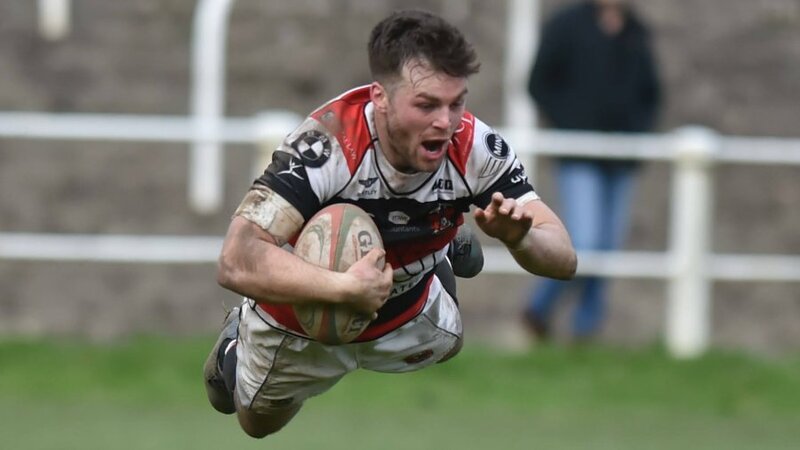 PONTYPOOL, South Wales, 16TH June 2017 – Pontypool RFC is pleased to announce that the club has signed Craig Attwell for the 2017-2018 WRU National Championship campaign. 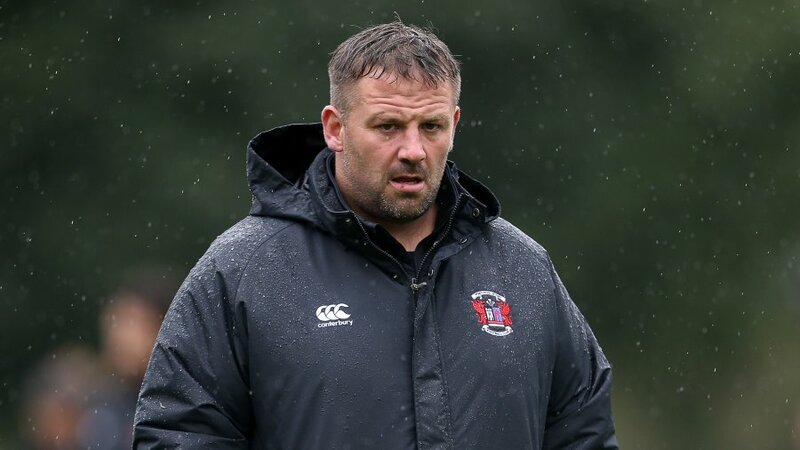 The influential back-rower enters his second stint with Pooler after spending the previous two seasons at Newport RFC, where he played a key role in the ‘Black and Ambers’ claiming the Principality Premiership Tier 2 title in May. 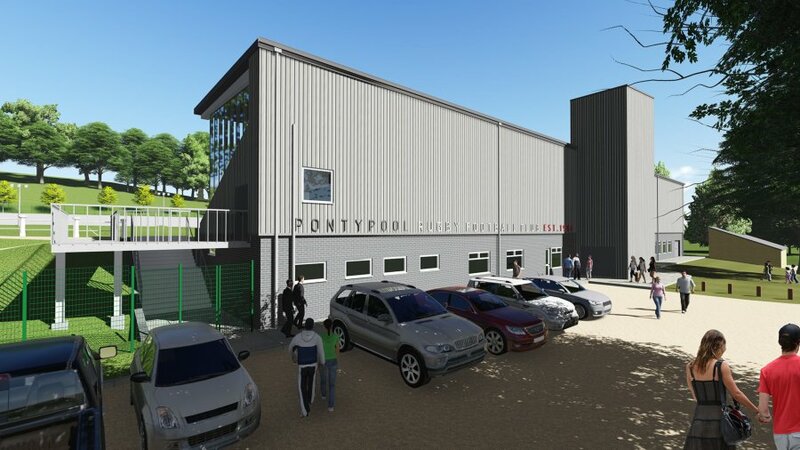 “It is great to be back at Pooler after five seasons away from the wonderful Pontypool Park,” said Attwell. 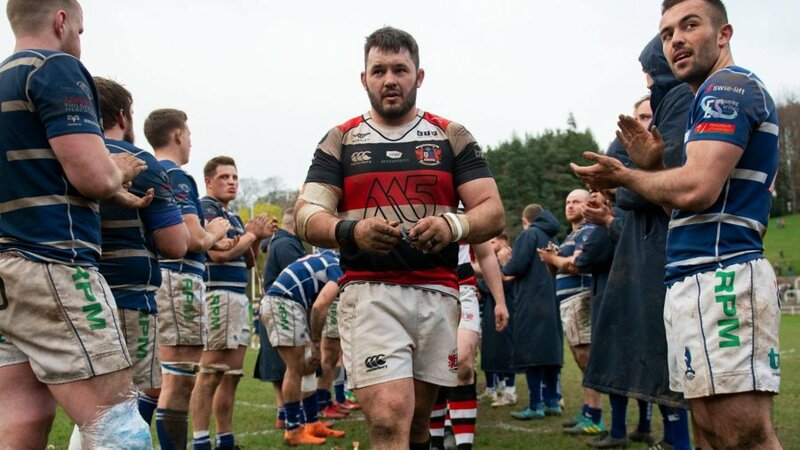 “Having had the opportunity sit down with Leighton Jones, I was hugely impressed with the ambition to drive Pontypool RFC forward and the way in which the club plans to achieve this objective. “It is excellent to see the positive environment and level of retention that exists within the squad and I am under no illusions that I will have to be at my very best to break into this very talented team. 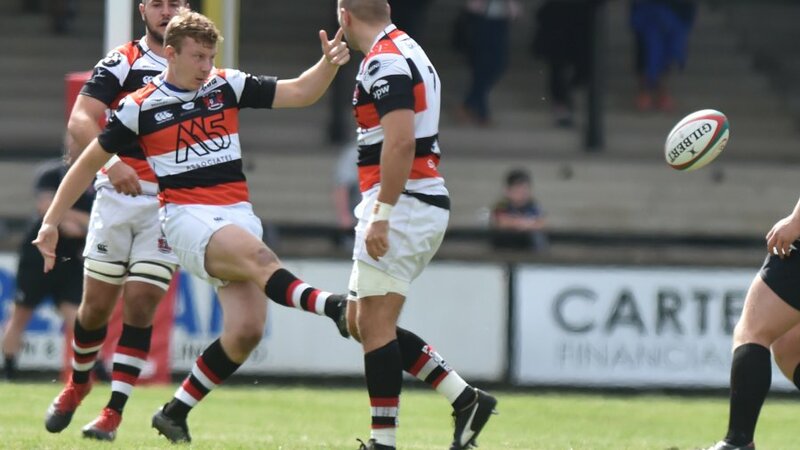 “The next two seasons are a huge part of Pooler’s long-term plan to return to the Principality Premiership and I hope I can contribute, both on-and-off the field, in adding to the strong culture that already exists at the club. Additional to Attwell’s impressive rugby ability was his appreciation for embracing the club’s environment of honesty and accountability that motivated head coach, Leighton Jones, to bring that the man affectionately known affectionately as ‘Mocker’ back to the club. 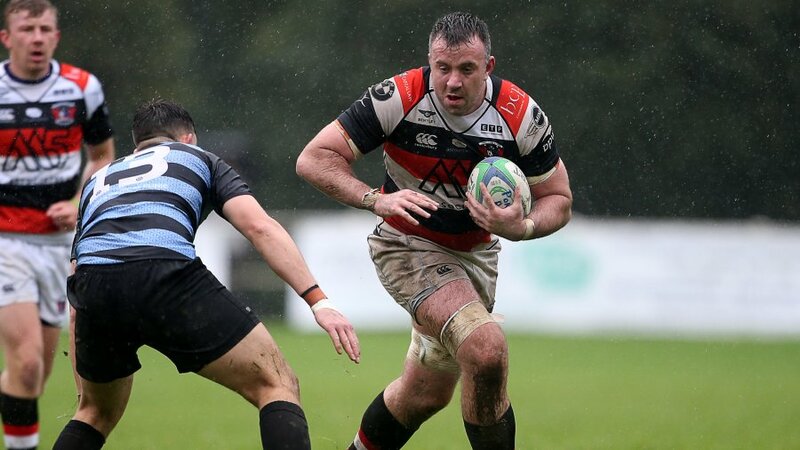 “We are excited to have secured the services of Craig, who has proven to be a formidable Principality Premiership mainstay for several years,” said the veteran head coach. 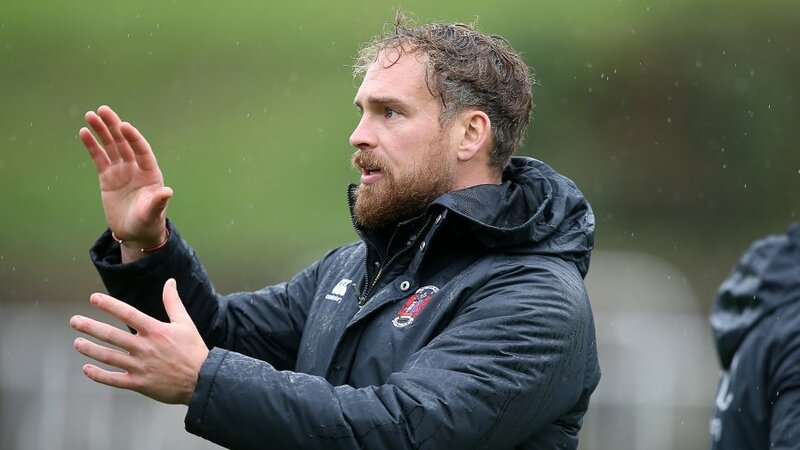 “The club has established a healthy level of continuity within our squad, so in positions where we are making additions, it is vital that those we introduce to the team are characters that fully buy in to the unshakeable method of how we do things here.